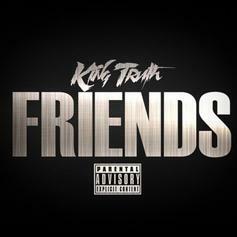 Trae Tha Truth Returns With New Track "Friends"
Trae Tha Truth drops another banger. 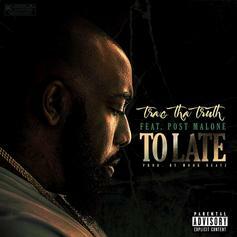 Trae Tha Truth Dives Into Screw Culture On "Barre"
Trae Tha Truth spits about the influence of "Screw Culture" the World over. 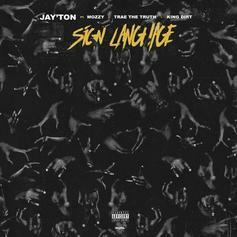 Jay'ton Calls On Mozzy, Trae Tha Truth & King Dirt For New Posse Cut "Sign Language"
Houston's Jay'ton calls on Mozzy, King Dirt & brother Trae Tha Truth for new song "Sign Language." 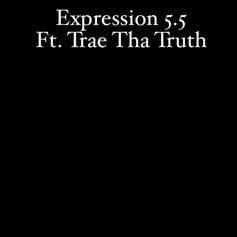 Trae Tha Truth, T.I. 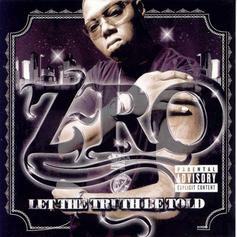 & RaRa Drop Smooth Banger "Better Dayz"
Trae Tha Truth, RaRa and T.I. come through for some Southern reflections on "Better Dayz." 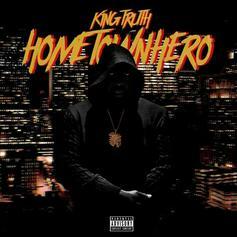 Trae Tha Truth & Young Thug Drop Dark Banger "Don't Know Me"
Trae Tha Truth Inspires In New Hurricane Harvey-Themed Single "What About Us"
Trae Tha Truth reemerges with a new single after leading rescue efforts after Hurricane Harvey. 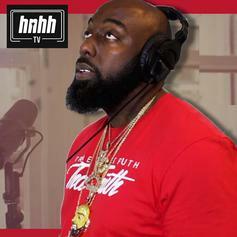 HNHH Freestyle Sessions #006, with Houston's own Trae Tha Truth. "Fallin' Down" is the emotional center of Trae's new mixtape. If you're reading this, it's "To Late." Trae The Truth drops off the second single from "Tha Truth Pt. 3" called "Take Me Back." 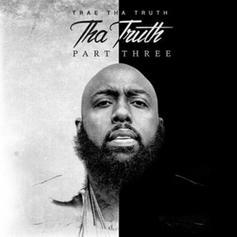 Trae Tha Truth - I'm On 3.0 Feat. 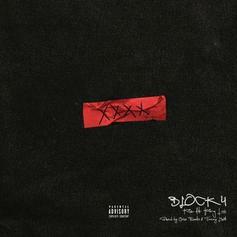 T.I., Dave East, Tee Grizzley, Royce Da 5'9", Curren$y, DRAM, Snoop Dogg, Fabolous, Rick Ross, Chamillionaire, G-Eazy, Styles P, E-40 & Gary Clark Jr.
Trae Tha Truth Feat. 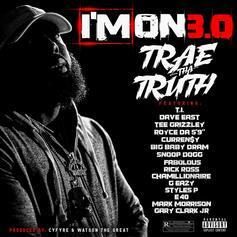 T.I., Dave East, Tee Grizzley, Royce Da 5'9", Curren$y, DRAM, Snoop Dogg, Fabolous, Rick Ross, Chamillionaire, G-Eazy, Styles P, E-40 & Gary Clark Jr.
Trae releases unreal posse cut, announces next album "Tha Truth Part 3." 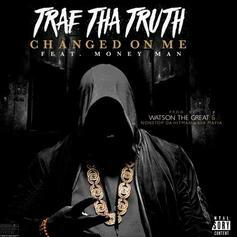 Trae Tha Truth shares the 808 Mafia-produced "Changed On Me." Mozzy & Tre Tha Truth release a new leak called "Line It Up" featuring Dave East, Jadakiss & E Mozzy. 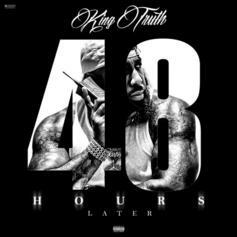 Mozzy and Trae Tha Truth share a Snoop collab in advance of their joint album. 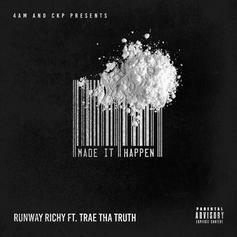 Runway Richy taps Trae Tha Truth for "Made It Happen," a smooth testament to the grind. 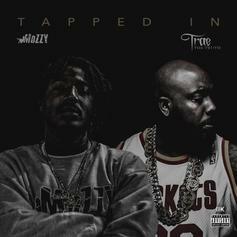 Mozzy and Trae Tha Truth share the opening track from their upcoming joint project "Tapped In."